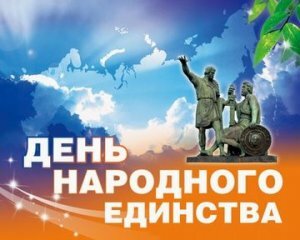 Group of GARO Companies congratulates you on the National Unity Day! This holiday is inseparably linked to the glorious and heroic pages of our history. It symbolizes the idea of national consent and unity around common goals and shared tasks. A feeling of spiritual community, a sincere desire to be useful to our Motherland unites us at present. We wish you a lot of success at work, health and all the best! The Duma Committee on Transport and Building of the Russian Federation recommended to pass the bill proposing the introduction of the penalties for the using out-of-season tires, in the amount of two thousand rubles. 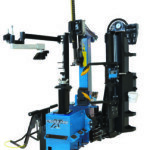 The requirements for the tires and wheels exploitation which the bill refers to, are stated in the Technical Regulations of the Eurasion Union approved by Russia, Belarus and Kazakhstan. 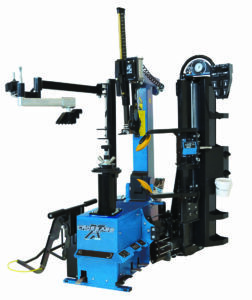 The Regulations set the certain requirements for a tread depth. If in the period from December, 1st to March 1st the tread depth does not meet these requirements the penalty will be two thousand rubles. Experts point out that Russia is one of the few countries in the world where the use of the snow tires is not regulated. After the enactment of the law, one will have to pay a penalty in both cases, using summer tires in winter and using covered with spikes tires during summer. At the same time the bill takes into account regional specifities. 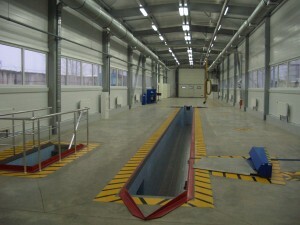 The powers of the government authorities of the subjects of the Russian Federation have been clarified. The powers refer to the prolongation of the ban period of the using winter tires and tires completed with anti-slip spikes. It is planned that the new rules can come into force on December, 1st, 2016. On August, 25th, 2016, the 12th International exhibition of auto components and automobile industry “InterAuto” began its working in IEC “Crocus Expo”, Moscow. 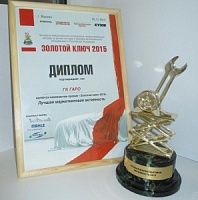 The exhibition is being held under the support of Ministry of industry and trade of the Russian Federation, The Ministry of transport of the Russian Federation, Government of Moscow region, NP «Association of Russian automakers” (oar), “National Association of automotive components manufacturers” (NAPAK). 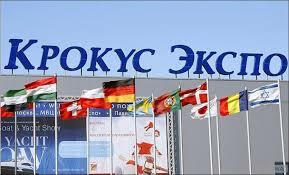 According to the forecasts of the organizers, more than thirty thousand people will visit the exhibition in 2016. 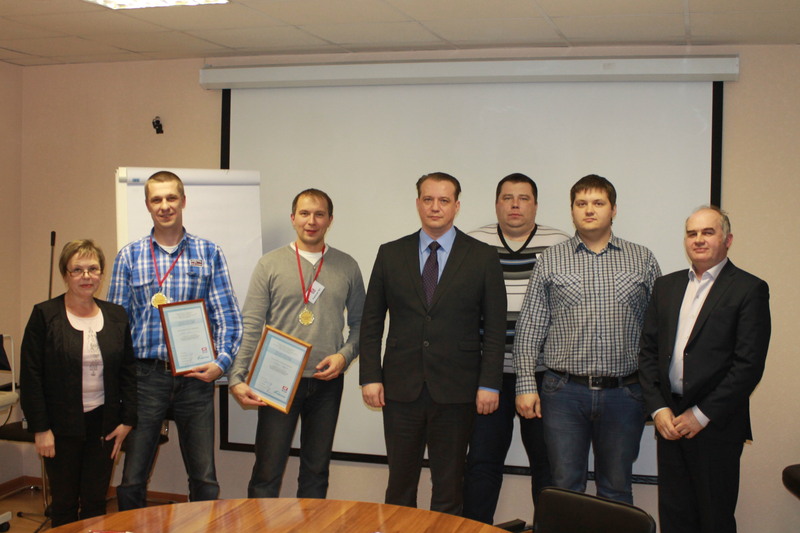 The first international contest of independent technical service stations. 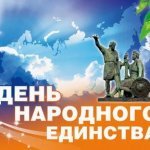 On November, 21st – 22nd, 2016, the results of the 1st International contest of independent service stations will be summarized. 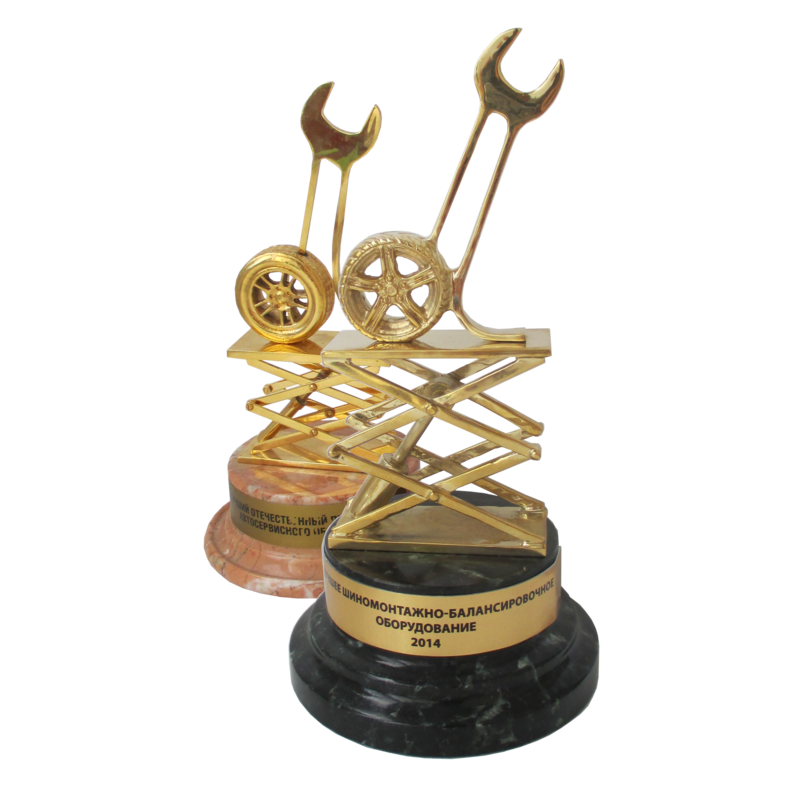 The main goal of the competition is to increase the importance and prestige of such professions as a master consultant, a mechanic and a diagnostician, along with a social and professional status of workers and car companies which they represent. 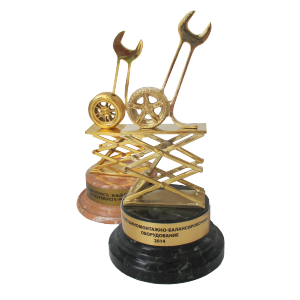 The competition includes four nominations: «The Best Car-service Station», «The Best Master—Consultant», «The Best Mechanic», «The Best Diagnostician». The amendments to the legislation concerning the splitting the trust between the insurers and car-service station is being prepared. 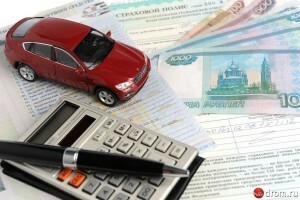 The Russian Union of motor insurers has announced the preparing of amendments to the legislation concerning the division of zones of responsibility between technical service stations, car and insurance companies in the sphere of vehicles repair within the system of insurance (OSAGO). One of the main problems to be solved thanks to the innovations is to determine the responsibility of an insurer for the quality of vehicles repair. The amendments will enclose the clear delineation of the responsibility between insurance companies and automobiles service stations. 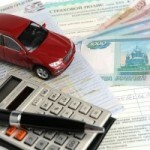 As Igor Jurgens, the President of the Russian Union of insurers, explained: «Insurers are not directly responsible for the quality of repairing because it is provided by auto service centers, and not by an insurer which only pays for the service and fulfill other functions against a contract with a car-service station”.